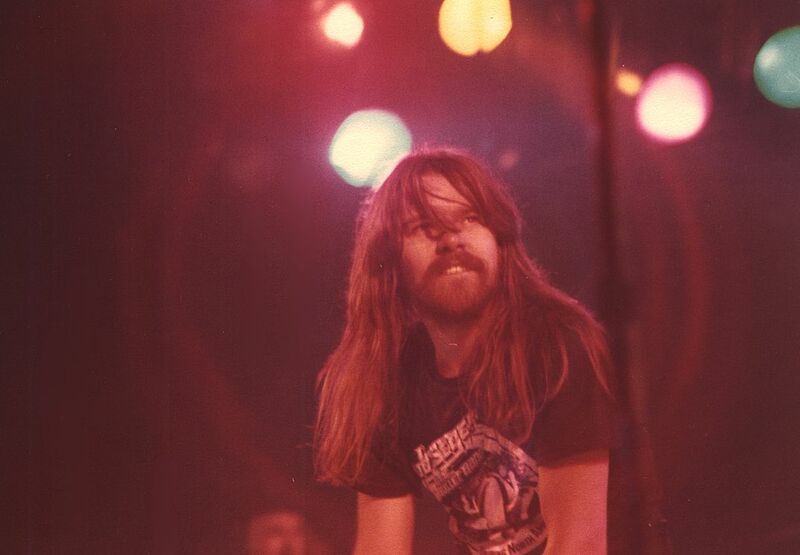 Classic Bob Seger photo with a sly smile. The lights cause a Halo effect around him. Date Uploaded: Nov. 21, 2016, 4:20 p.m.